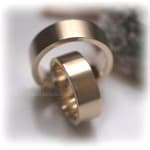 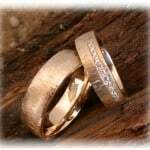 18k Gold Wedding Bands - Made in Germany! 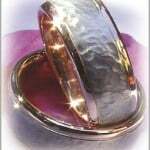 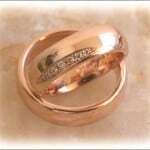 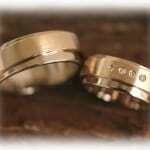 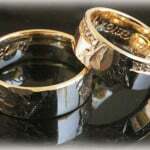 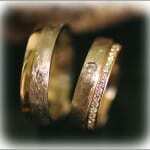 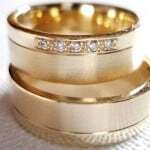 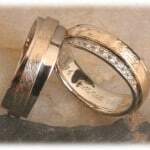 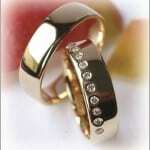 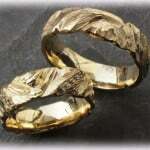 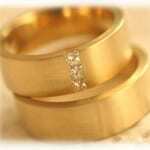 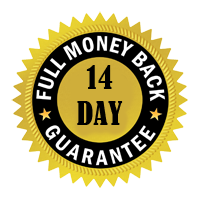 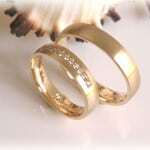 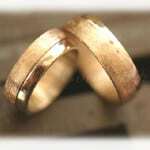 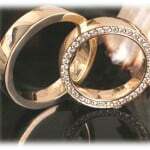 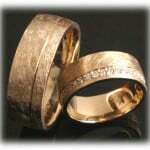 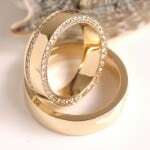 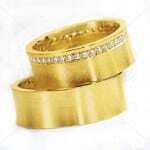 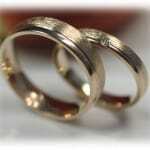 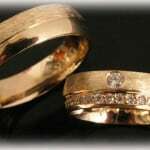 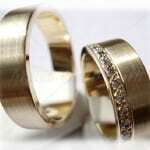 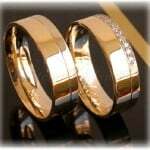 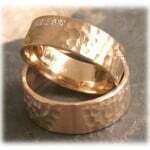 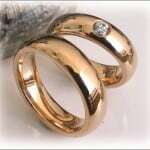 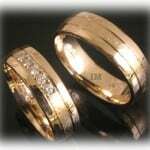 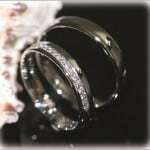 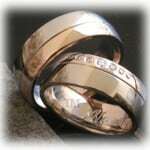 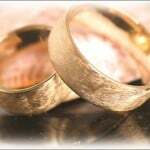 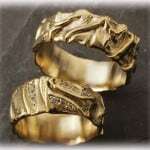 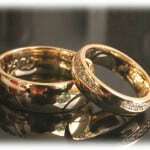 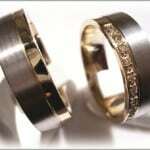 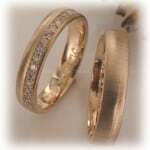 18k Gold Wedding Bands – Made in Germany! 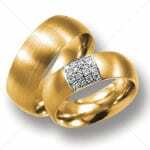 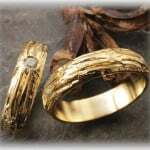 Your 18k Gold Wedding Bands will probably become your most important piece of jewelry since it symbolizes the moment you became man and wife. 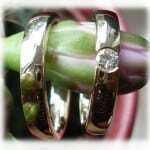 You may have chosen these wedding bands at the same time as your engagement ring or you may be buying it just before the wedding. 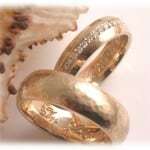 When you choose your 18k Gold Wedding Bands, always wear your engagement ring so you know that they’ll fit neatly together and feel comfortable.